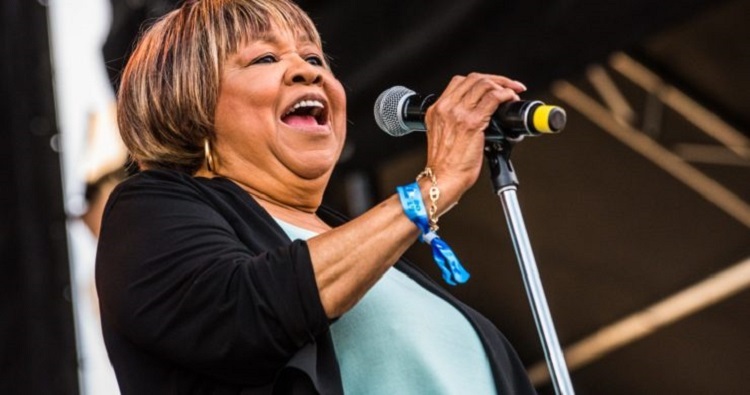 Mark your calendars now to see Grammy-winning singer Mavis Staples, one of the headliners for this year’s FREE 2018 Chicago Blues Festival planned the weekend of June 8-10 in the city’s Millennium Park. The city says opening night Friday will celebrate the 65th anniversary of Delmark Records with a lineup honoring the label’s blues artists. 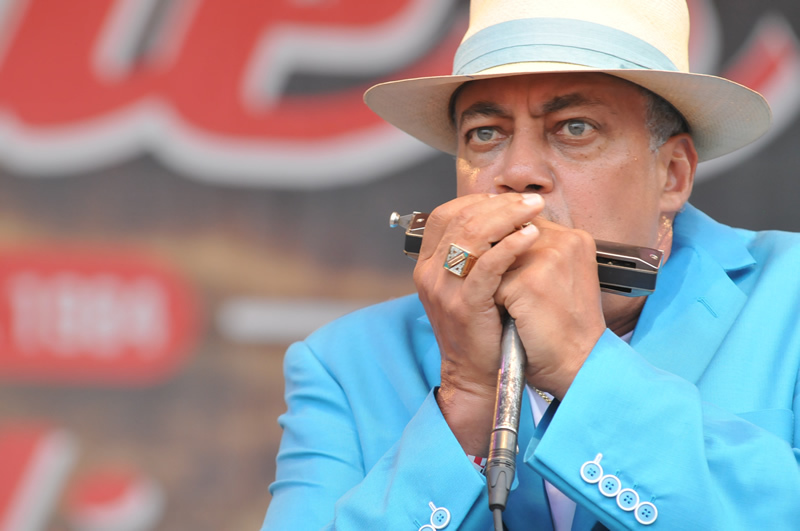 A tribute to blues harpist Little Walter is set for Saturday evening and Mavis Staples will close the weekend Sunday. 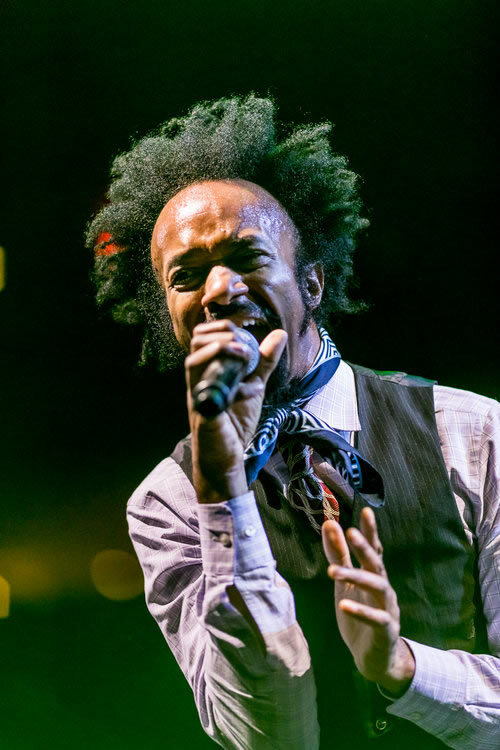 Other performers over the three-day event include Kenny Neal, Fantastic Negrito, Mississippi Heat, the Corey Dennison Band and Selwyn Birchwood, among others. 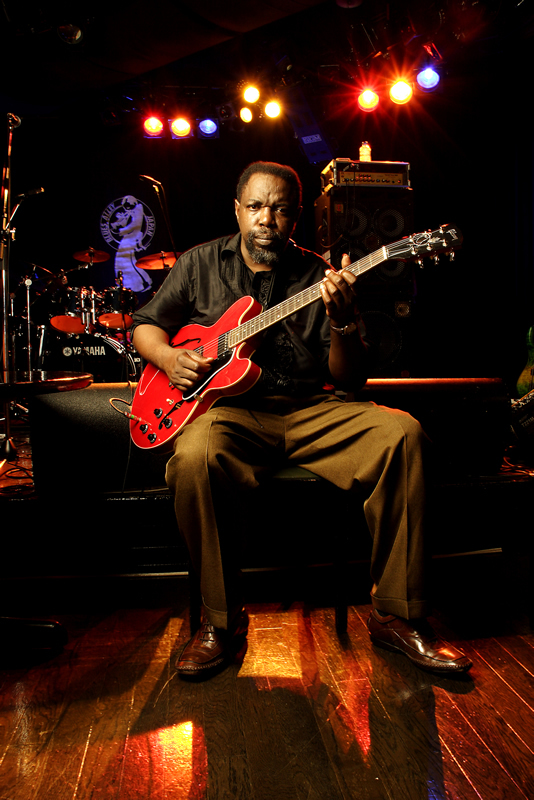 This year marks the city’s 35th annual blues music festival. Headliners will perform nightly at the Jay Pritzker Pavilion stage in Millennium Park. Music also will be available daily on three other stages. The festival is free. 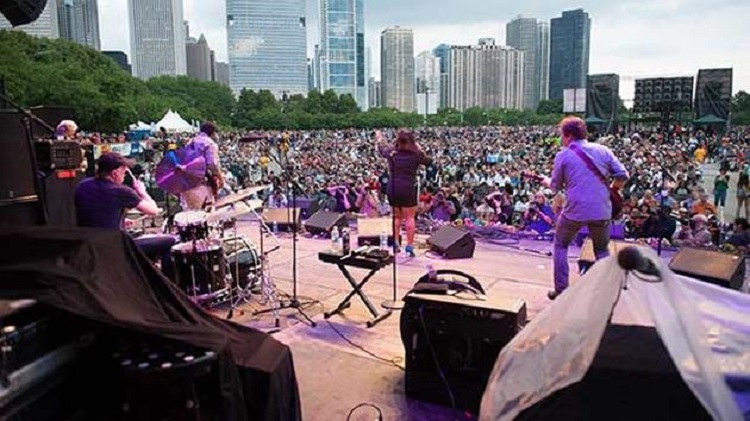 The Chicago Blues Festival is the largest free blues festival in the world and remains the largest of Chicago’s Music Festivals. 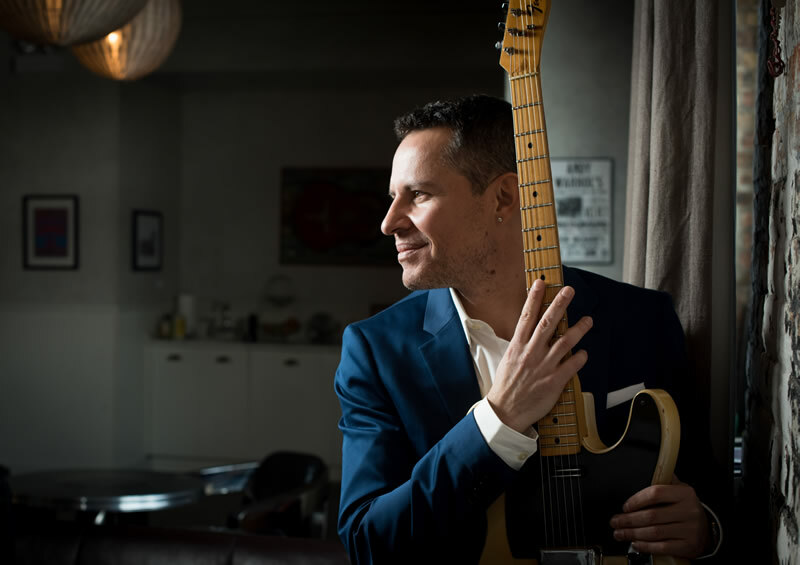 During three days on four stages, blues fans enjoy free live music in the “Blues Capital of the World.” Headliners are listed below. 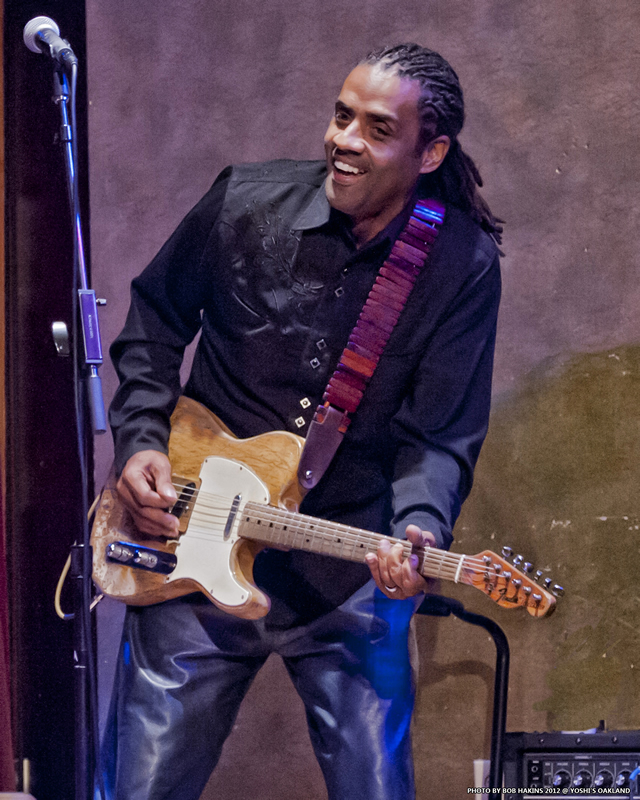 Past performers include Bonnie Raitt, the late Ray Charles, the late B.B. King, the late Bo Diddley, Buddy Guy, the late Koko Taylor, Shemekia Copeland, Gary Clark Jr, Rhiannon Giddens, Lil Ed and the Imperials and Bobby Rush. 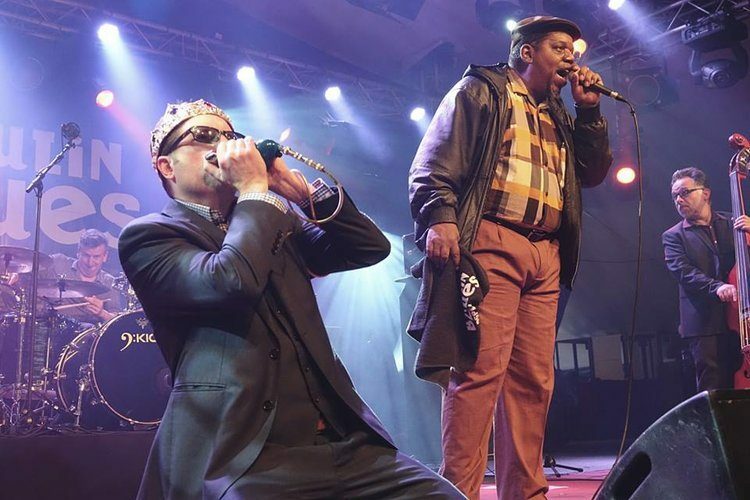 Check out the FREE Blues Festival Schedule HERE — The Blues Festival will spotlight the great Chicago-born music tradition with live performances by the genre’s leading artists at Millennium Park’s Jay Pritzker Pavilion, the city’s premier outdoor music venue. Featuring harp players: Billy Branch, Corky Siegel, Rick Estrin, Sugar Blue and the Sons of Blues featuring Billy Flynn.